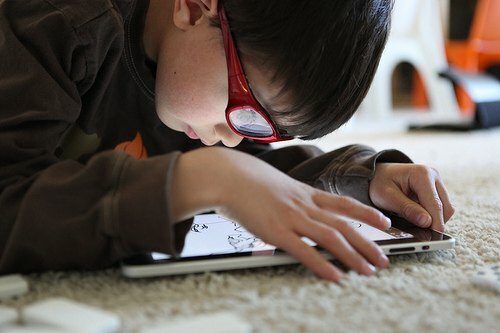 – The Academy of Pediatrics suggests that parents hold off on any form of screen time before children are 2, and limit older preschoolers to less than two hours. 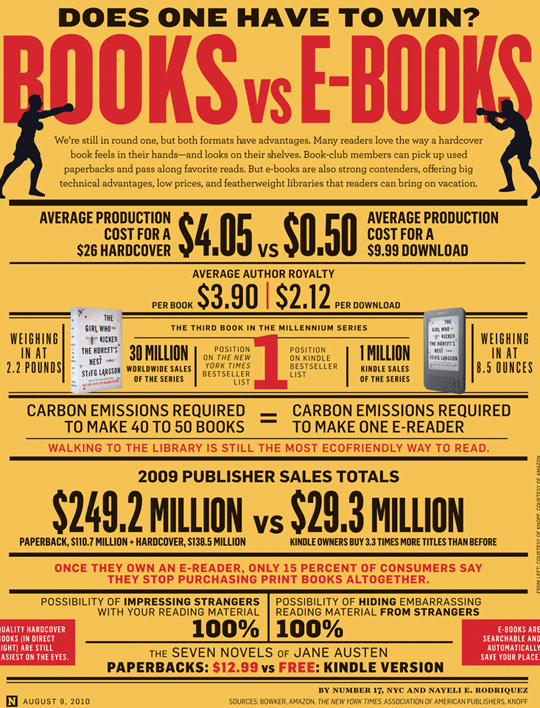 -Not all books are created equal. Ebooks have taken on many forms with some being simple copy showing a digitized version of a book while others are highly interactive – including videos, animations, sounds and graphics alongside the text. Surely these evoke different experiences for both readers and parents alike? 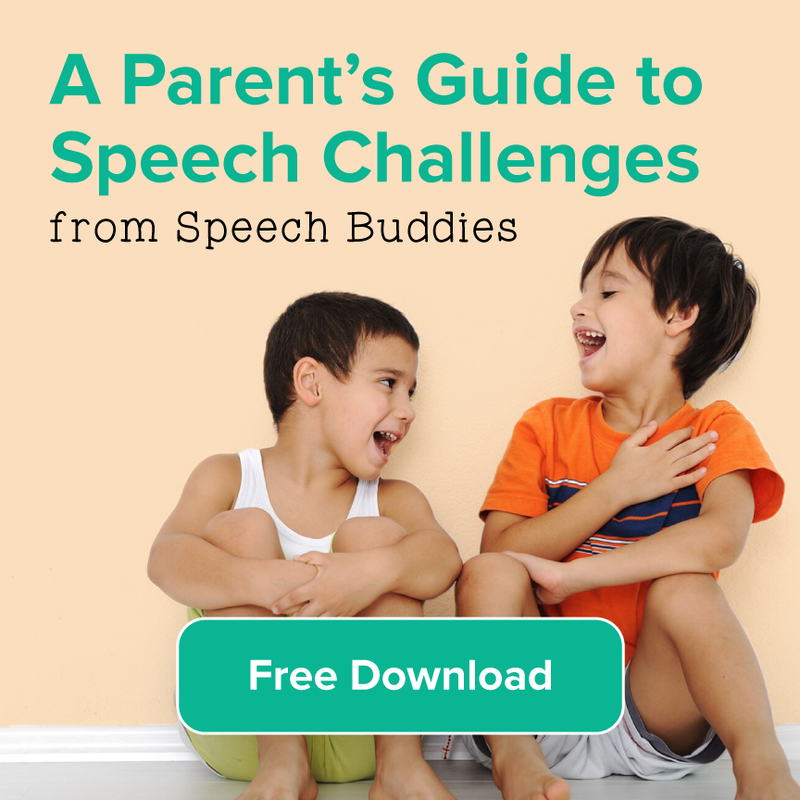 – A study by the Joan Ganz Cooney Center found that the bells and whistles of enhanced digital books created more non-content related interactions between parents and children. This means parents and children spend less time reflecting on the story at hand and instead got distracted by the animations and other enhancements. -Ebooks can be low-cost. A quick review of the App store shows popular children’s books ranging from FREE to $4.99 with higher cost books with “enhancements” ranging even higher. According to the Digital Book Worldand Playscience Study, parents are willing to pay however. They say tablet-owning parents place the highest value on enhanced ebooks, expecting to pay an average of $7.76 for enhanced ebooks, compared to $5.80 for regular ebooks. -Ebooks can be motivating to reluctant readers. The Joan Ganz Cooney Center suggests that the appeal of interactive pages might interest readers who otherwise aren’t interested in books. 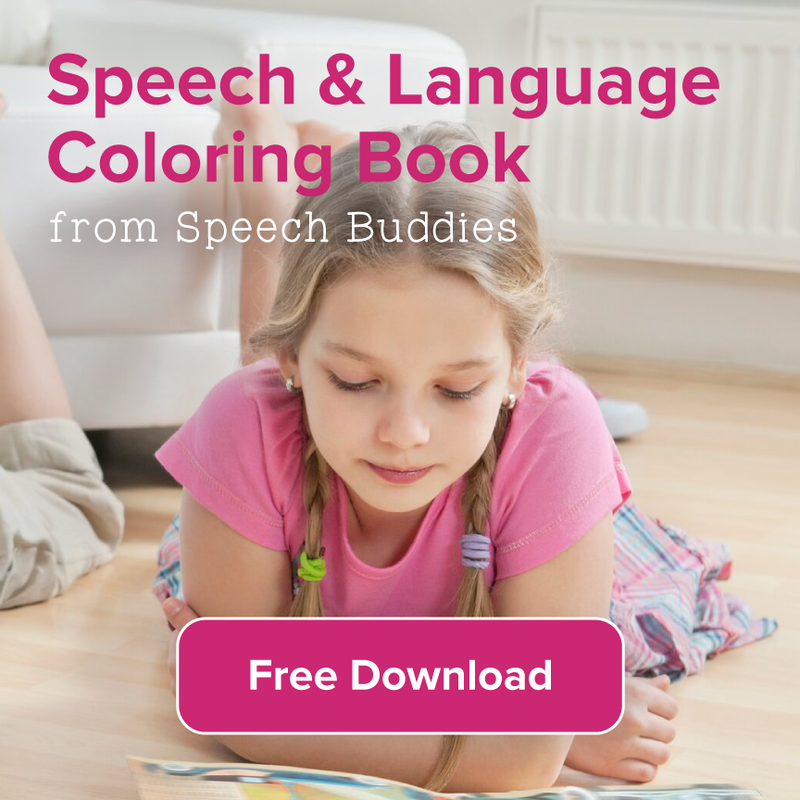 -They’re easy to access for small children or children with motor impairments that might not otherwise be able to manage the pages of a personal book. 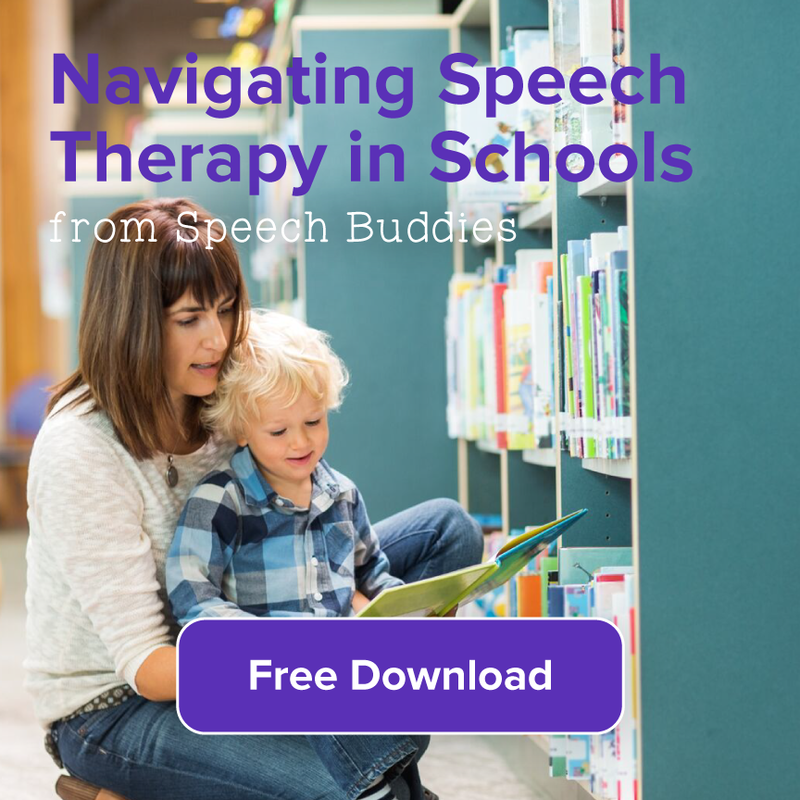 -Accommodations for enlarging text and having pages read aloud to you can also support children with special needs whose vision challenges may create barriers to reading. Check out the accessibility features of the iPad for more information. – Parents should dedicate time for traditional books and Ebooks. Providing both mediums gives your child enriching opportunities to engage with traditional storybook reading without distracting media and also allows them to explore and enjoy the sights and sounds of technology. – For literacy building experiences, traditional print books are best. – Turn off the volume. Parents can still engage with the stories but instead of having the tablet read, mute the story. 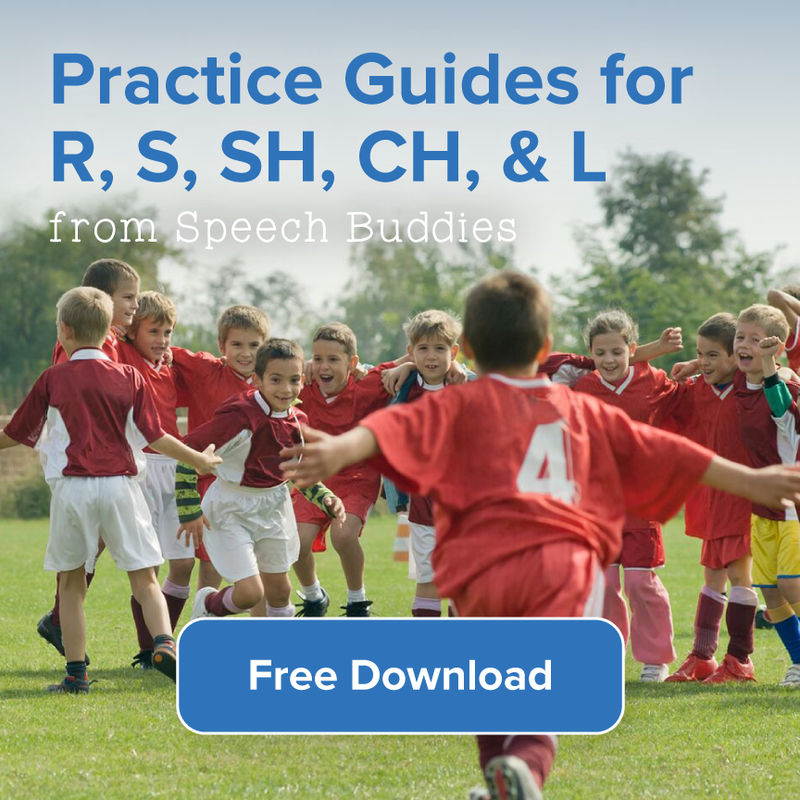 The benefits here are a natural voice, the ability to pause and inflect as you see fit and emphasis words that fit your child’s learning style. – Be informed consumers. Read reviews and look for books with content before buying. Parents should be involved in selecting and previewing ebooks for age appropriateness and interactivity just like any other toy.